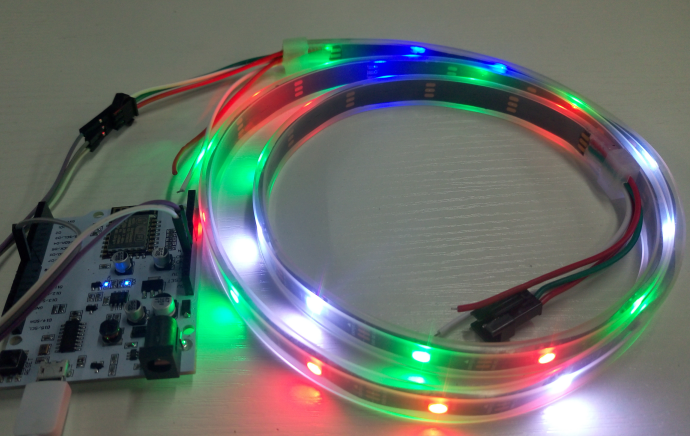 Arduino library for controlling single-wire-based LED pixels and strip such as the Adafruit 30 LED/meter Digital LED strip, the Adafruit FLORA RGB Smart Pixel, the Adafruit Breadboard-friendly RGB Smart Pixel, the Adafruit NeoPixel Stick, and the Adafruit NeoPixel Shield. 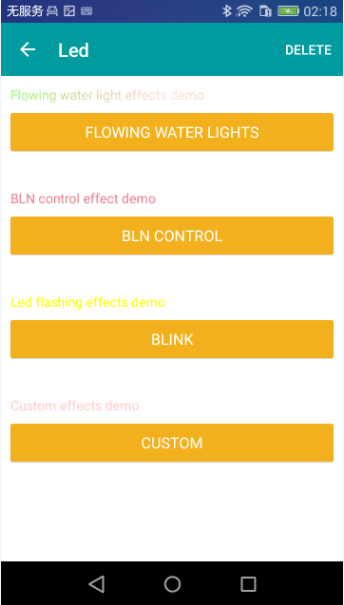 We based on these and LinkSpriteIO make it can be controled by mobile phone ,to achieve a number of simple functions with LinkNode D1. 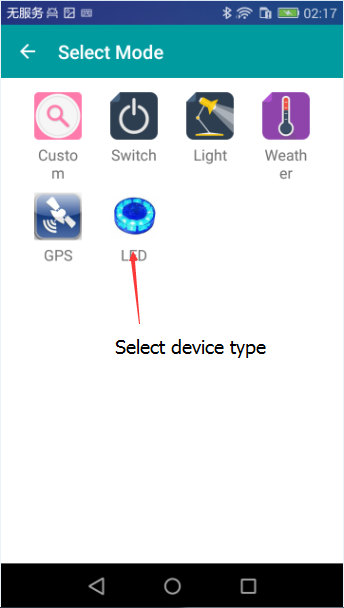 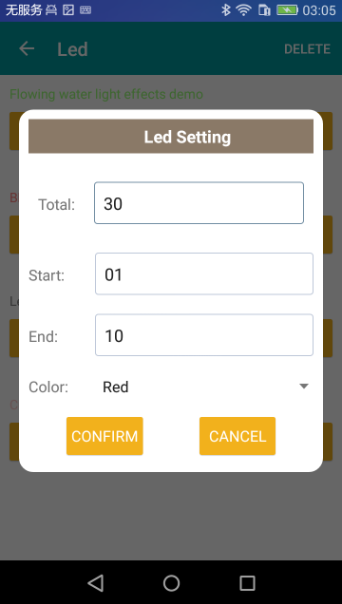 Please choose LED button and other device type will be added later. 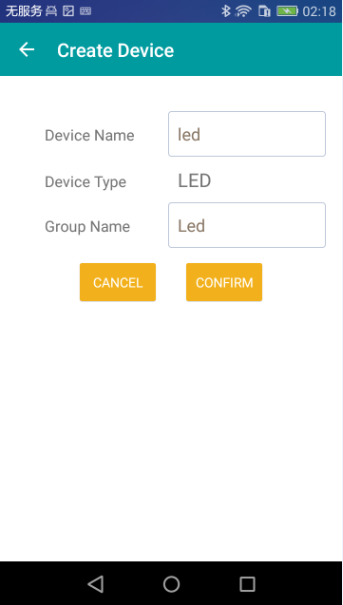 Install libraries in Arduino Libraries folder. 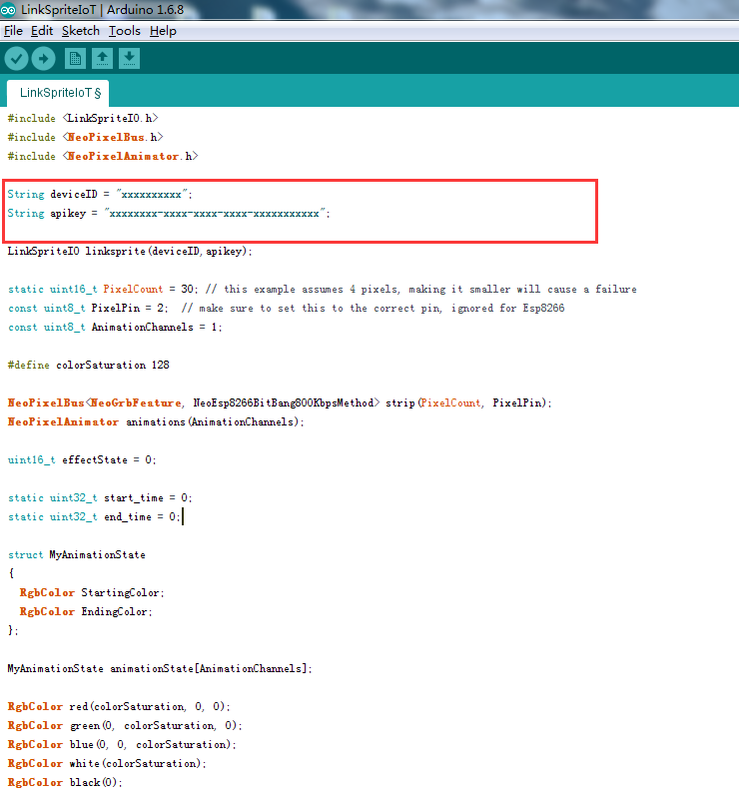 Restart Arduino IDE, then open File->Examples->NeoPixelBus->LinkSpriteIoT sketch. 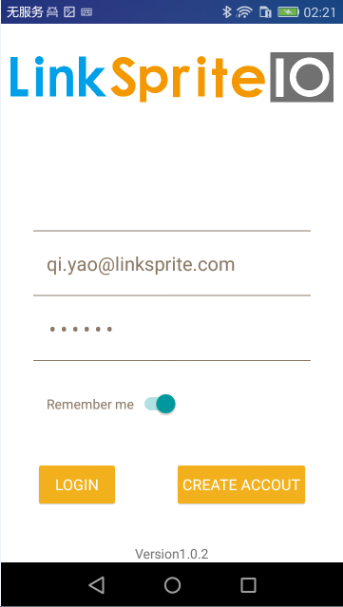 Open the website LinkSpriteIO,and sign in get your deviceID and apikey. 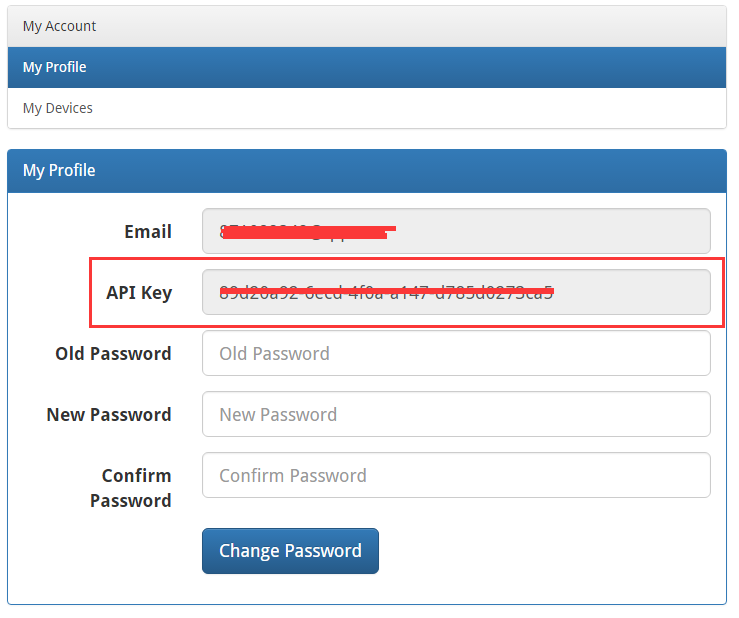 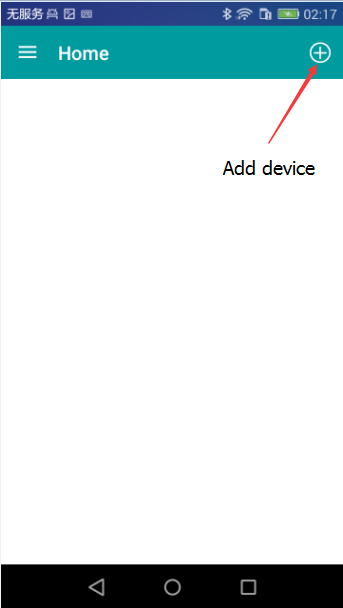 change deviceID and apikey of program by your LinkSpriteIO　device. 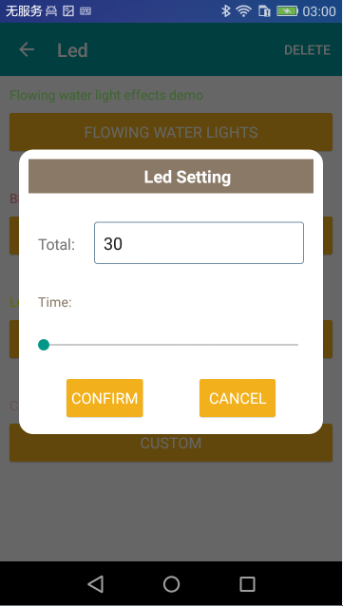 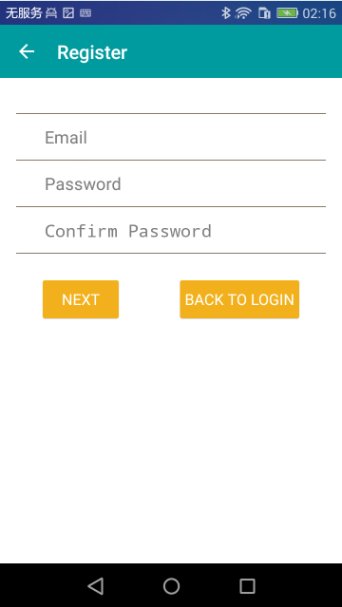 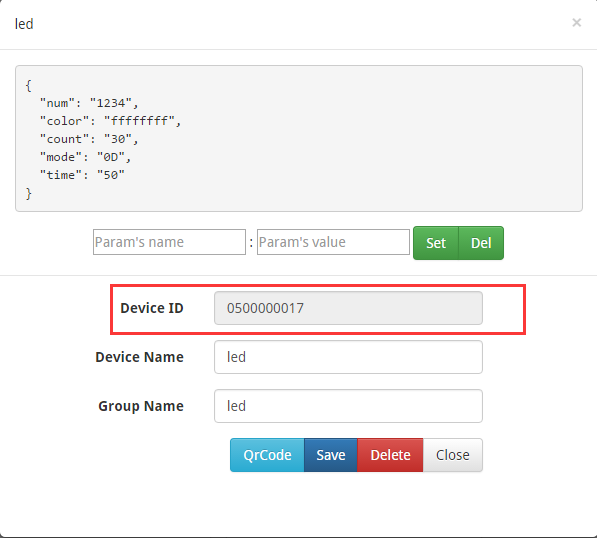 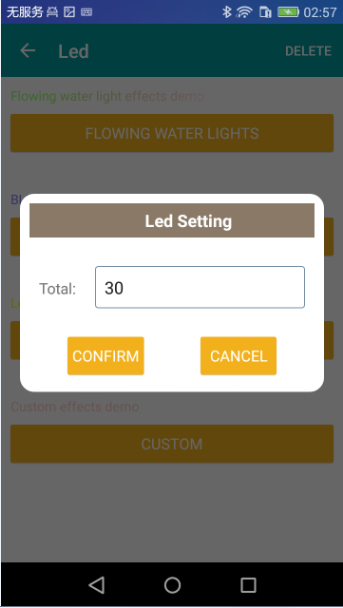 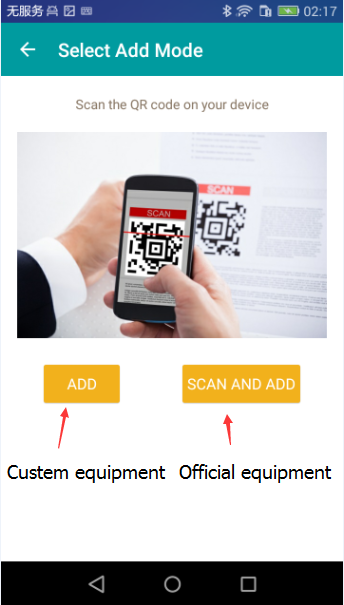 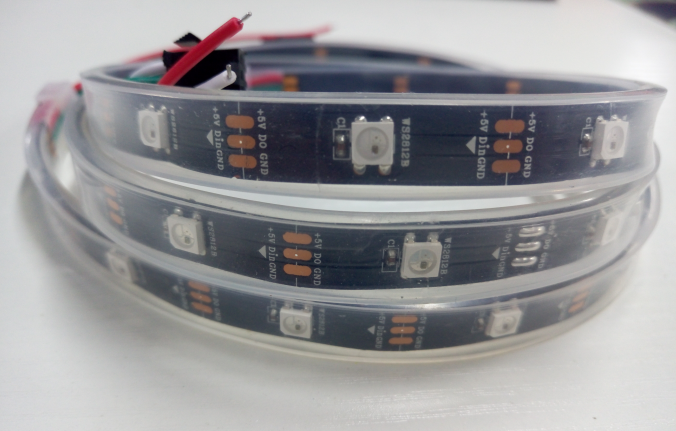 Upload the code to LinkNode D1,and then you can use your mobile control the led strip. 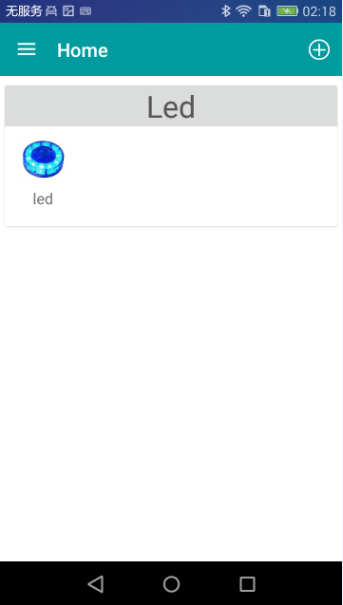 If you’ve never used D1 LinkNode,you can learn from here.